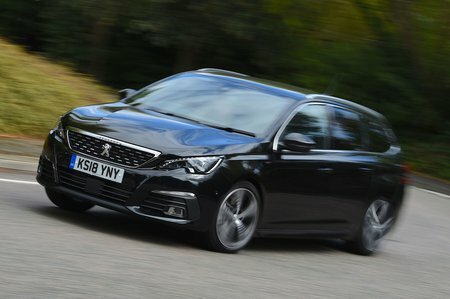 Peugeot 308 GT Line Review and Deals 2019 | What Car? Larger 18in alloy wheels, tinted windows, LED headlights, a reversing camera and various sporty GT visual upgrades are your reward for buying Peugeot’s GT Line trim. We’d stick with Active, seeing as it’s better value and GT Line’s large wheels don’t help the 308 SW’s ride.